Why do some drills have two speed settings? Most of you probably already know the answer to this question, but this is one of those things that suppliers probably assume and therefore never explain. Especially when you go to their website and the feature is, “High speed transmission delivers 2-speed settings (0-600/0-2,000 RPM) improving speed and torque control across a range fastening and drilling applications”. Well, we’re happy it improves whatever, but why? Well first, all of them don’t have two speeds. 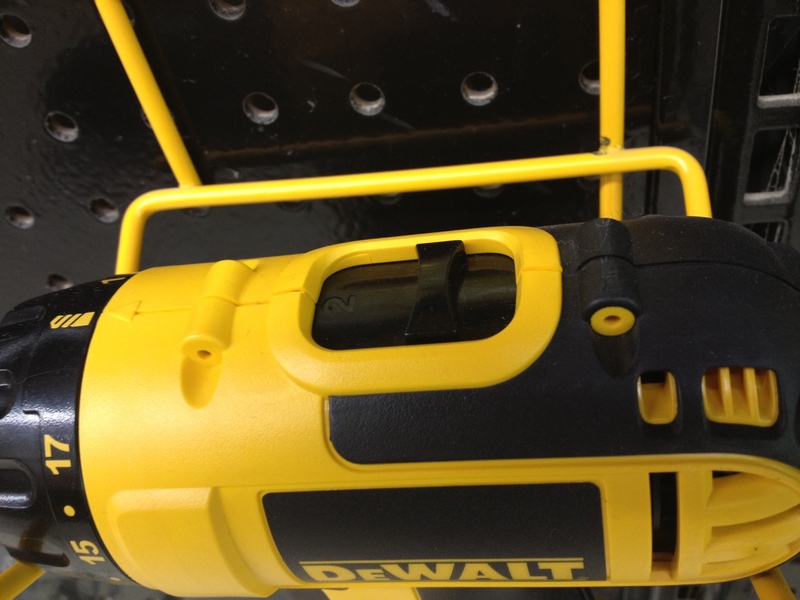 Many less expensive drills wont and many times, electric drills (not cordless) wont. Most drills that do have two speeds have a slide switch right on top. And here is why. Simply put, the slow speed is for driving screws and the faster speed is for drilling holes… Except, the slower speed works best if you are drilling holes into metal. Why? Well, there are different theories but the main reason is so that you dont rush the bit and let it do its work to make a truer hole. You must understand of course, that this information is coming from a guy that sells tools to contractors, not woodworkers. For a drill press that a woodworker or mechanic would use, forget everything you just read. Some of those guys will drill as slow as 300rpm or maybe even slower depending on the application. If you need any more information (or particularly if you need to buy any tools:)), come by and see us. You can always see us on the web by clicking here.